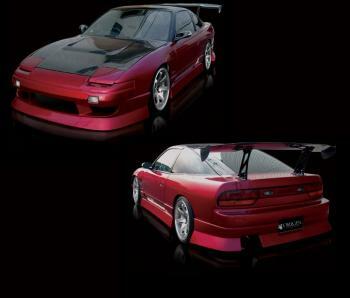 Origin USA Body Kit - Aggressive NISSAN - Dezod Motorsports Inc - Home of the automotive performance enthusiast since 2002. 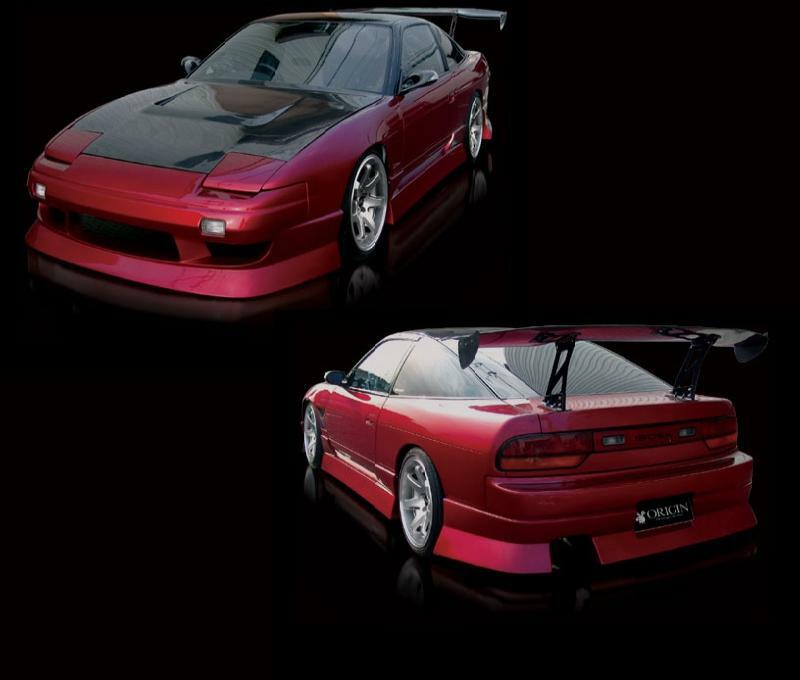 Origin USA Aggressive Kits are designed for enthusiasts that wants to get noticed. Sharp lines with aggressive angles provide a jaw dropping stance.